The Pickleball Games were played at the Vickrey Community Center, 2130 Summit Blvd. in Pensacola, Florida on Friday September 23rd. 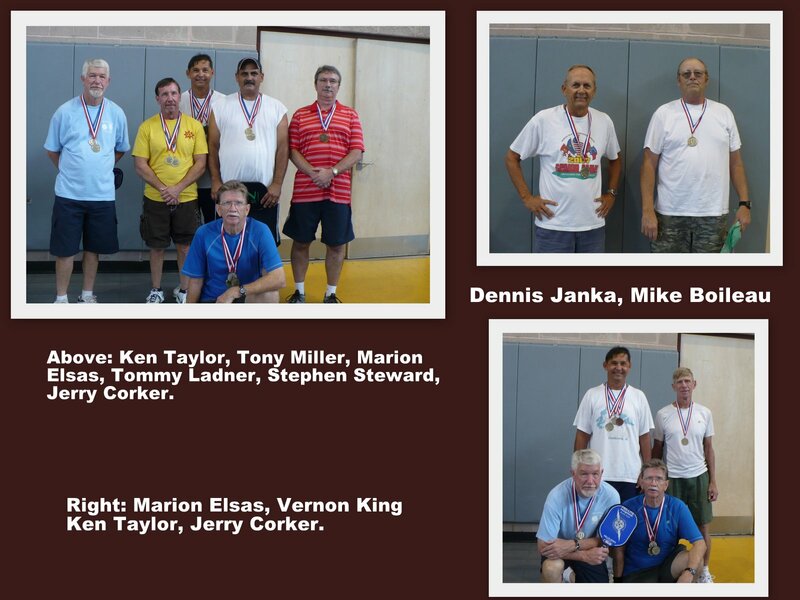 This was a single elimination tournament, best two out of three games to 11 points/win by 2. 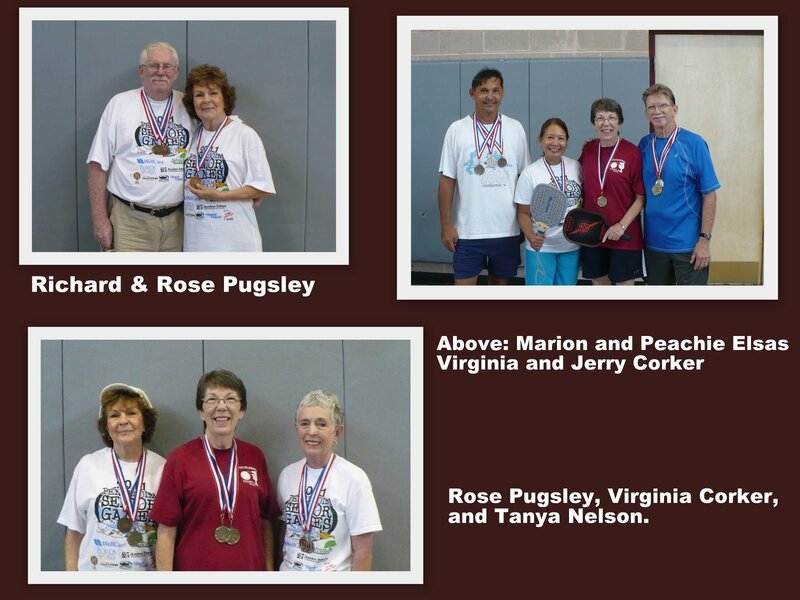 Thank you to Jerry and Virginia Corker, Ambassadors-Mobile, AL for sending us these photos and the tournament results. Players arrived from Florida, Alabama and Mississippi to participate in the event, and reports have it that "A FUN TIME WAS HAD BY ALL!"